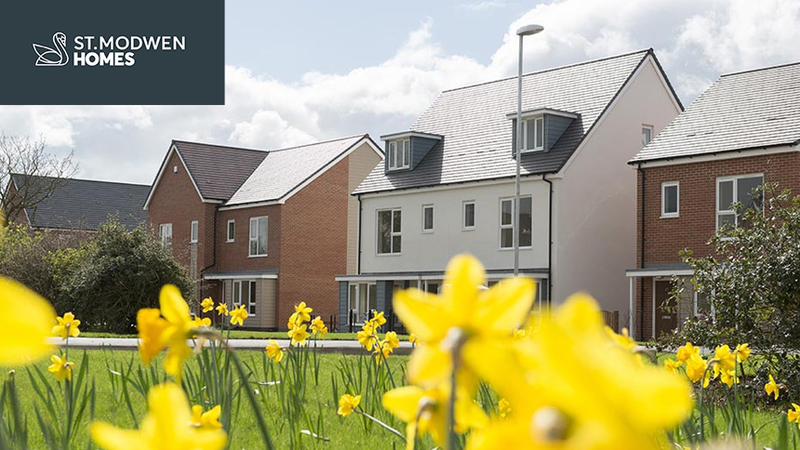 I am interested in the development Glan Llyn in Llanwern. 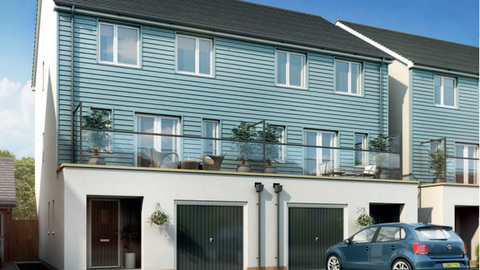 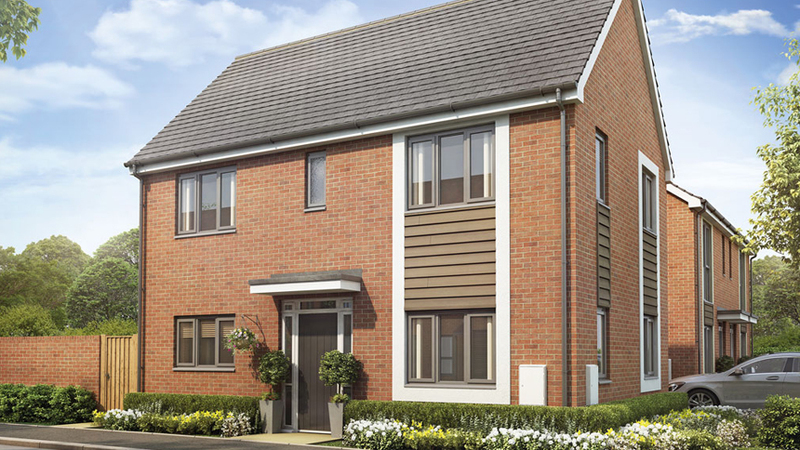 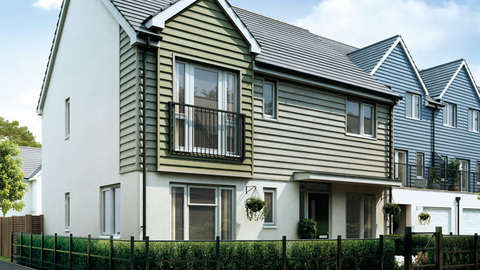 Glan Llyn is a striking new development in Llanwern, located within easy reach of the M4 and Newport city centre. 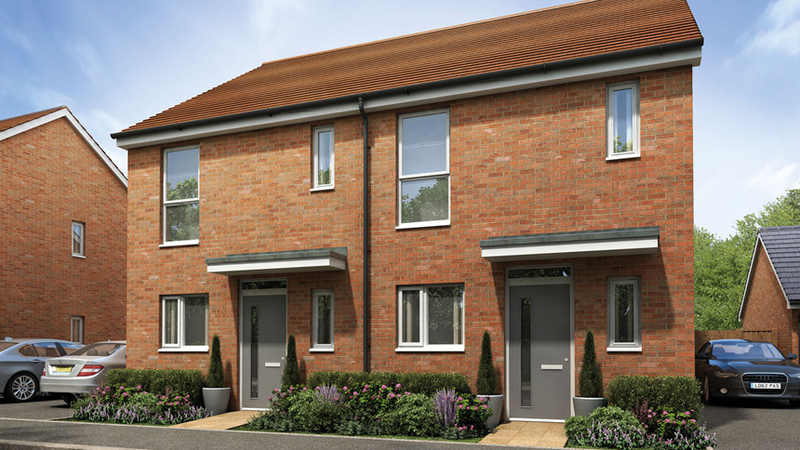 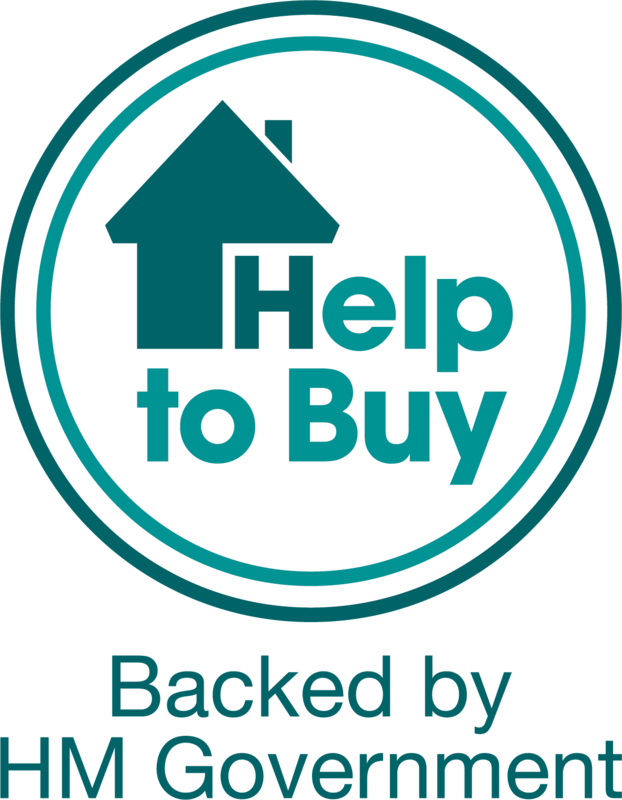 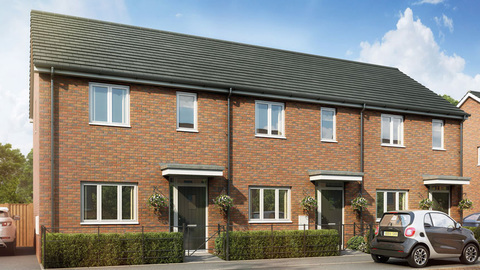 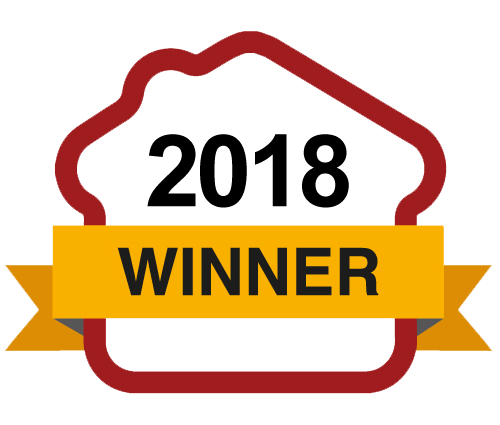 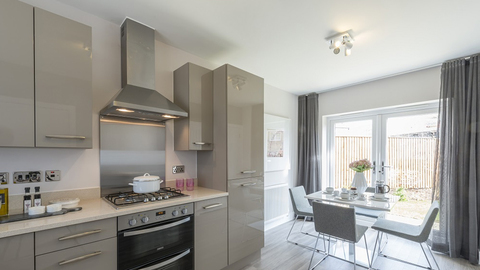 Offering a range of two, three and four bedroom homes, each property has been carefully designed so that it offers something different, whether that’s an open plan kitchen and dining area, French doors leading out to a spacious rear garden or a separate laundry room, ensuring you can find your perfect home. 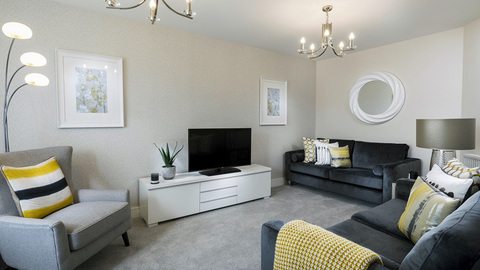 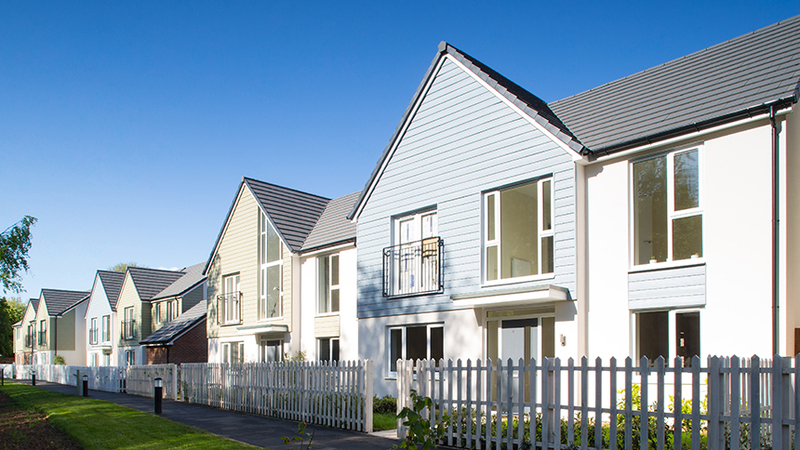 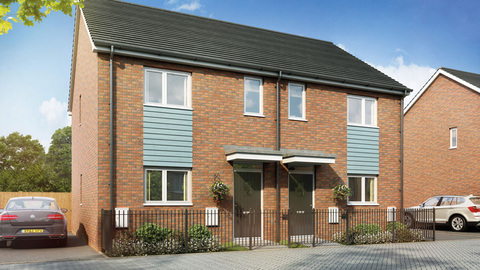 What’s more, the new homes are part of St. Modwen’s larger Glan Llyn development, meaning new homeowners will have a number of new facilities right on their doorstep, including shops, sports pitches and a doctors’ surgery, as well as beautiful lakes and parks for your family to enjoy.